Discover the beautiful and romantic region of the Dandenong Ranges during your holiday – a perfect day trip destination from Melbourne. The Dandenong’s year-round temperate climate, lush forests and endless activity choices offer visitors an enjoyable experience. Choices of things to do are close to endless. 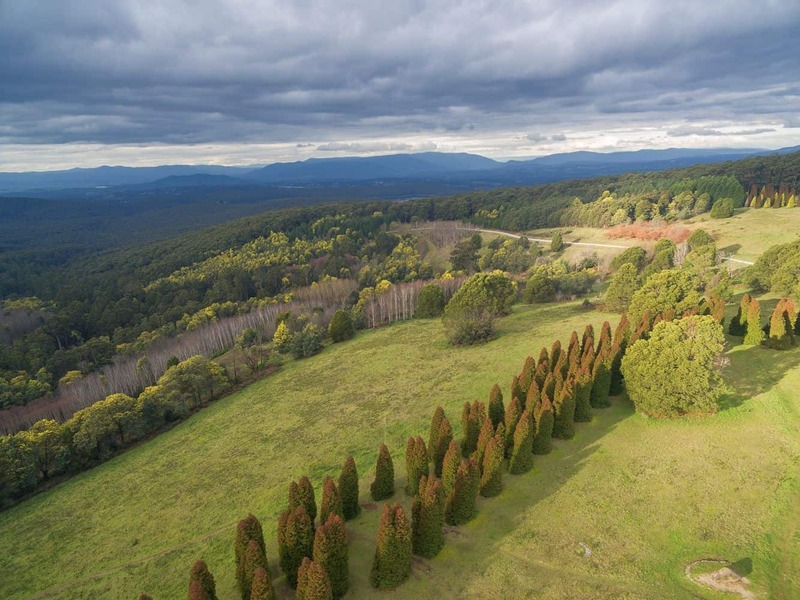 You can start with some national parks or a scenic tour to explore the quaint and tiny settlements on the foothills of the Dandenong Ranges. 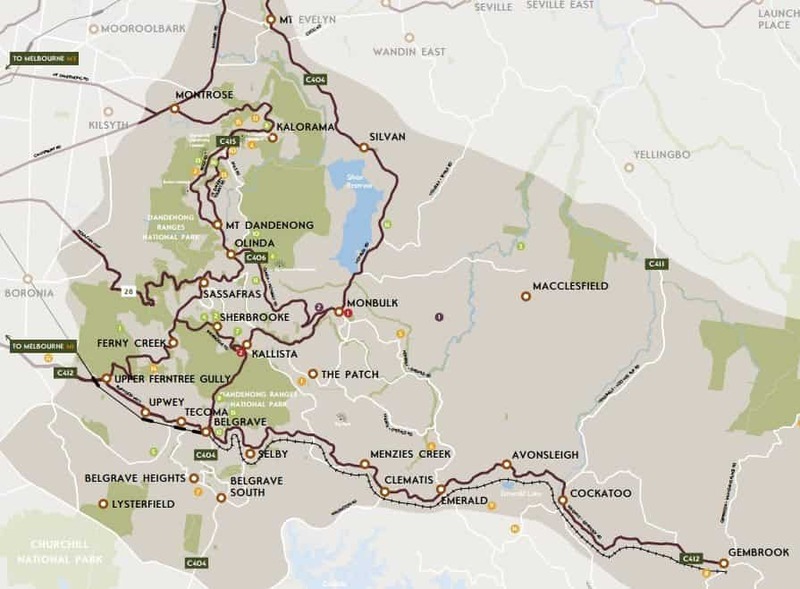 This majestic area offers an amazing array of trails for bushwalking, cycling and hiking. If outdoor activities is not what you’re looking for, there is still so much to see, do, and experience here. Take the Puffing Billy Train ride to experience a scenic rail journey and go right through the dense forested areas and watch some picturesque views of these scenic mountain ranges. For some flower watching, go to the Cloundehill Nursery. 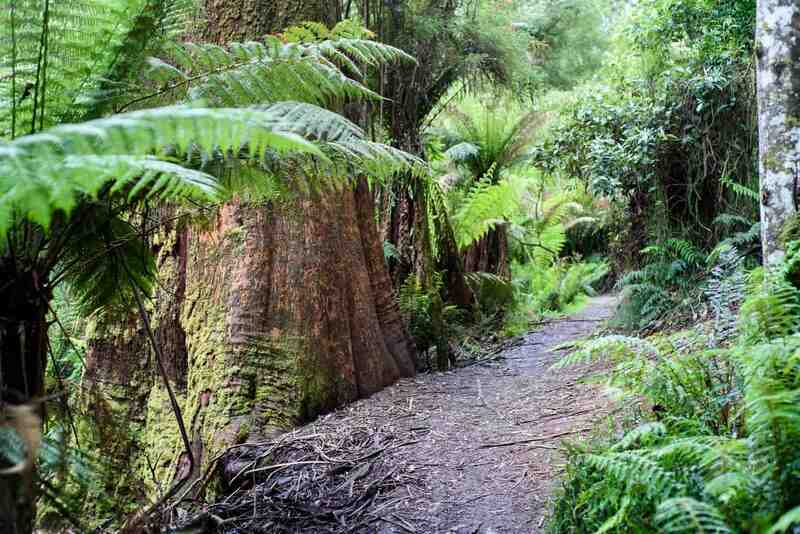 Even the famous National Rhododendron Gardens and Karwarra Plant Gardens are a perfect setting for a tour. To watch some more blooms, go to the Tesselaar Tulip Farm. The sculptures at the William Ricketts Sanctuary are also worth exploring. Spend a few hours at each of these for an enjoyable experience. Views of the area can be enjoyed at the lookouts in Kalorama Park. This park has several vantage points that offer excellent views of the hill ranges, surrounding towns and lush forested areas. Within walking distance from this park, there are fruit orchards, forests and the famous Kalorama Lookout. Save On Dandenong Ranges Prices With Save up to 50% on all tickets!